I went back to Lebanon in May to cover the security situation there. 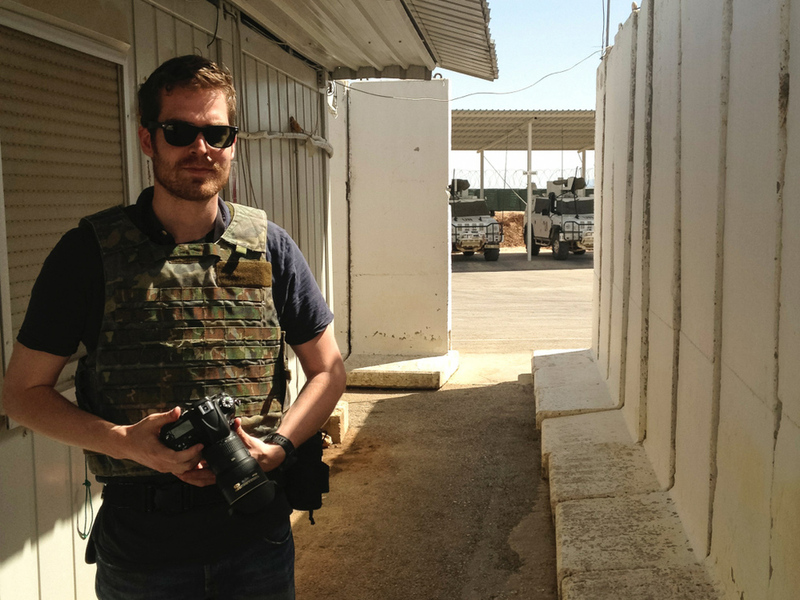 So I assigned to be embedded with soldiers of the UN forces, along the Lebanese/Israeli/Syrian border, to document their struggle for stability in one of the most tense and complex regions of the Middle East. I used my time with the Nepalese and Spanish battalions, to join them on armored- and foot patrols. Check out the new Photos here.